Enter your vehicle information and length of stay to get a price on your auto-insurance. Confirm the dates and type of coverage and pay online via credit card. Download your policy immediately and keep in your vehicle for the duration of your visit to Mexico. MexInsurance Affords You the Legal Protection and Coverage You Need to Drive in Mexico. We are an exclusive broker of online Mexican insurance and are a brokerage offering insurance solutions from Qualitas, one of Mexico’s leading insurers. Your protection is the hallmark of our business. Our non-resident vehicle insurance for Mexico travels with you wherever you drive from the border towns to the tourist towns and through all the country’s vast interior filled with the scenic attractions Mexico is celebrated for throughout the world. Driving to Mexico is the perfect way to check them out so long as you drive with reliable coverage for your vehicle. Why are our policies so affordable in comparison to many other insurance companies? Because we sell exclusively online, we are able to save our clients considerably on the comprehensive policies they need to drive in Mexico with peace of mind and full legal coverage. Though based in San Diego, our convenient platform allows any domestic driver to easily obtain their vehicle insurance before making the trek across the border. Our website allows you to quickly obtain a quote while our customer service staff is at the ready to assist you with questions or any help you may need during the quote process. You’ll discover that purchasing Mexico insurance online is the best solution for obtaining coverage for your trek across the border. Are you off to see the Spanish colonial architecture of the mountain towns or do you want to melt your cares away on one of Mexico’s pristine beaches? Drive anywhere in Mexico and immerse yourself in the natural, cultural, and historical attractions of this breathtaking country lures travelers from near and far with its many charms. 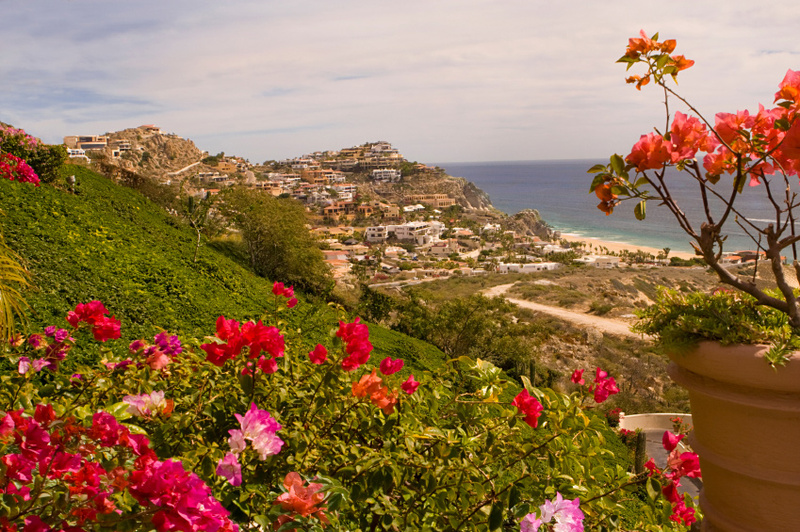 Once you obtain your insurance, you can begin to explore the immense beauty that is so abundant in Mexico. We invite you to consider our popular coverage plans so you can find one that fits all of your travel needs. It's as easy as 1, 2, 3... Start With Your Free Quote Now!